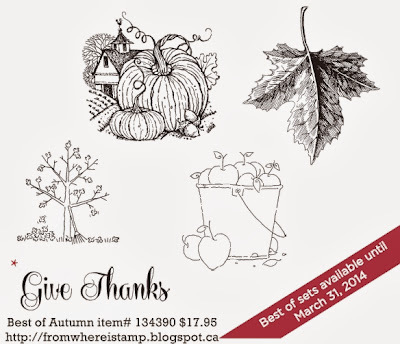 From Where I Stamp: September's Best of Autumn Stamp Set! September's Best of Autumn Stamp Set! The anniversary celebration continues in September with the Best of Autumn stamp set release! Make sure to check out each month`s release and earn a free stamp set too! Each set released contains one new never before seen image and each set is priced at $17.95. View all the sets here on this blog!